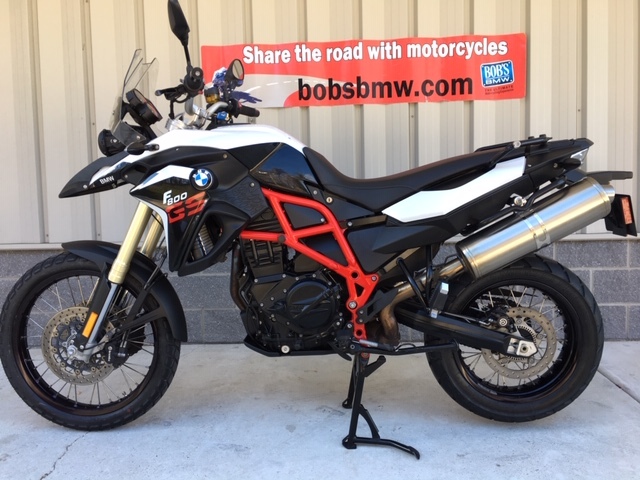 Up for sale is a beautiful 2015 F800GS in Light White / Black Storm paint with red frame. The F800GS has been one on BMW’s most popular models due to its strong off-road characteristics while maintaining the safety features and comfort of daily on-road motorcycle travel. 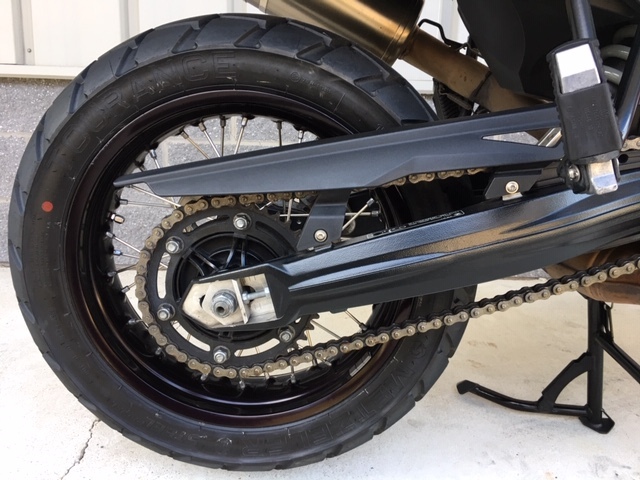 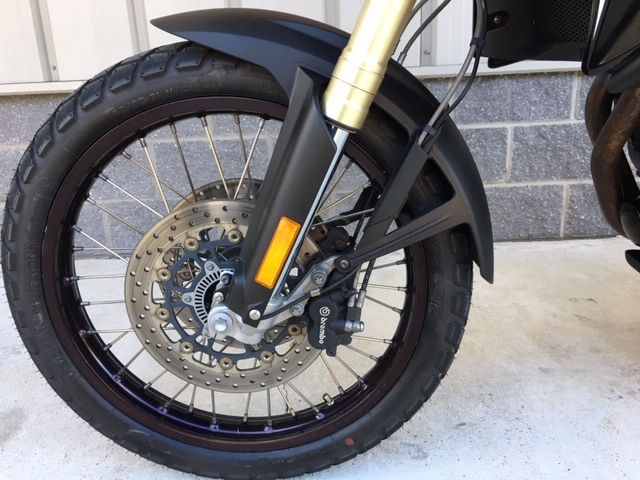 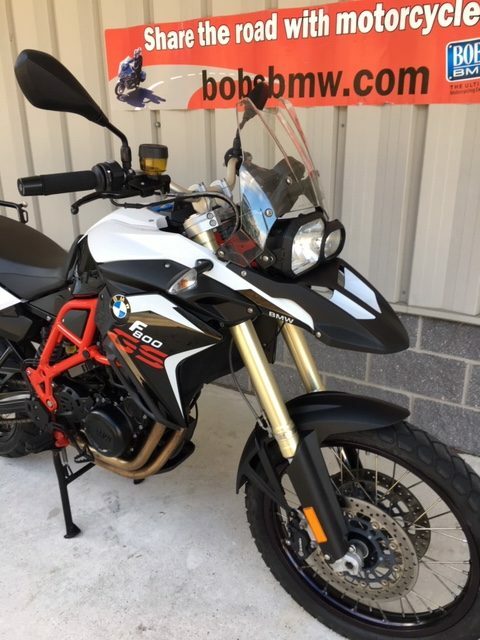 The F800GS has been the motorcycle of choice for many overland travelers and we see them in for service for mid-trip oil changes and tire changes from customers traveling across the country and beyond. 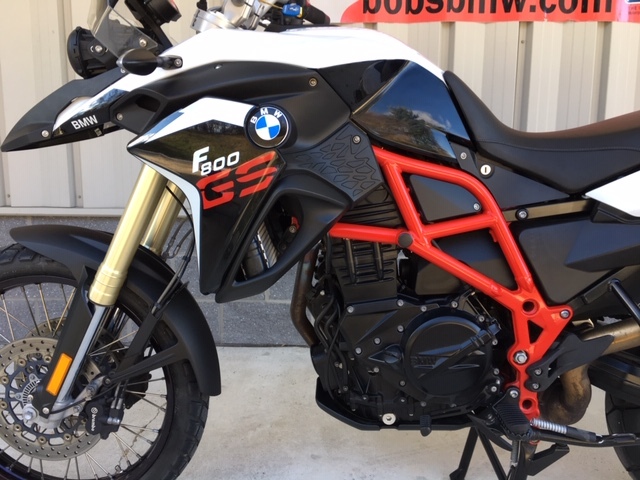 This F800GS has only seen local use. 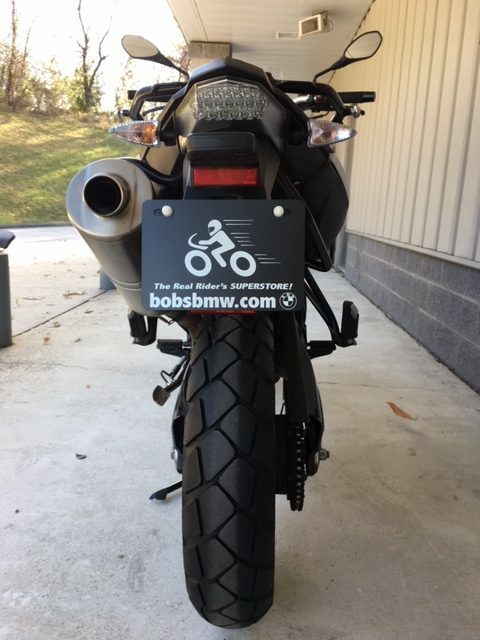 It has been operated as an official Bob’s BMW Service Loaner for the last couple of years. 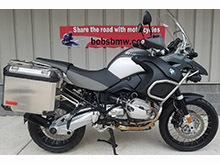 Service loaners are a benefit paid for by Bob’s BMW for customers who have purchased their motorcycle from Bob’s BMW and are in for services or accessory installation. This allows us to take care of our customers at a higher level than most and also creates a great opportunity for the next owner when we are able to offer up one of these low mileage, well cared for and well maintained machines. 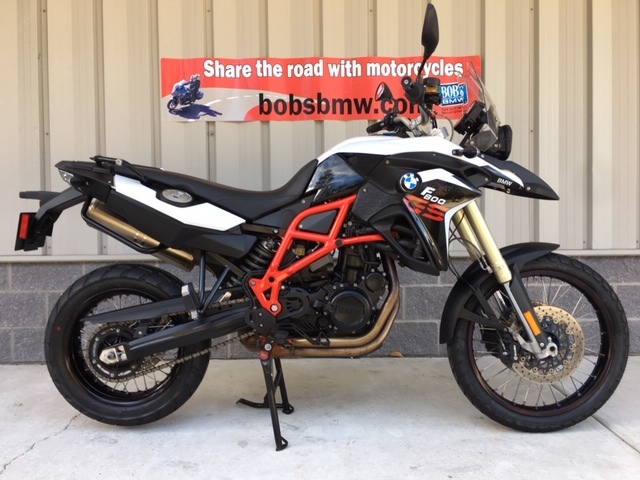 This F800GS has a young 7,650 miles on the clock and is in excellent cosmetic and mechanical condition. 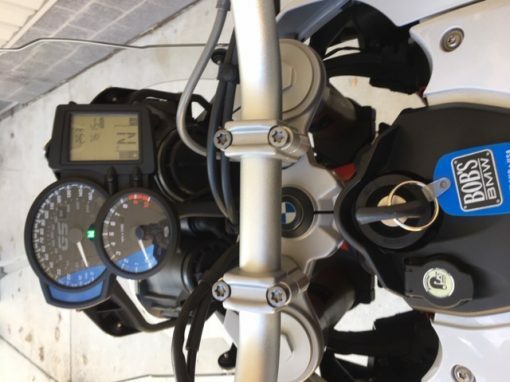 We had the bike built by BMW in Germany with all the bells and whistles available at the time. 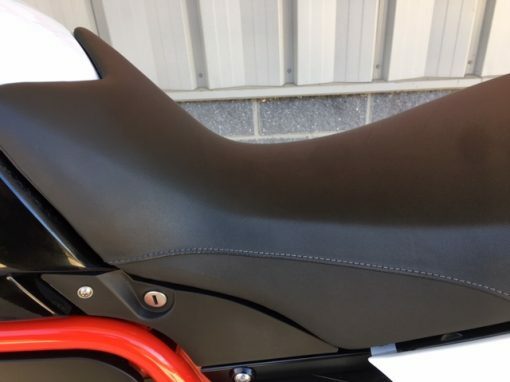 It comes from the factory with Off Road Mode (Off-Road based anti-lock brakes and automatic stability control), ESA II suspension (Electronic Suspension Adjustment), Heated grips, center stand, saddle bag mounts, BMW’s dynamic and comfort packages, On Board Computer and ASC (Automatic Stability Control). 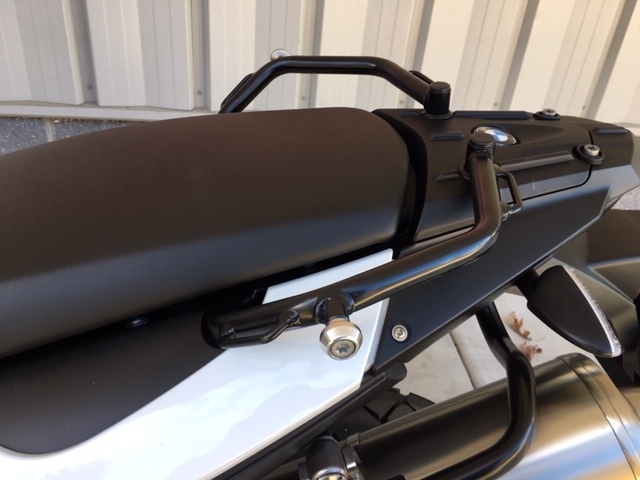 We added grip covers for additional comfort and to extend the life of the rubber grips. This bike was serviced and cared for its entire life at Bob’s BMW. 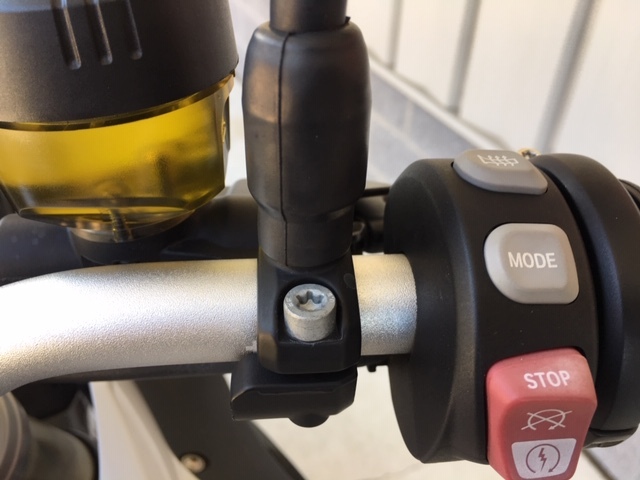 As we took it out of service loaner rotation to make sure it was ready for its first owner, we took the liberty of completing all needed services and more. 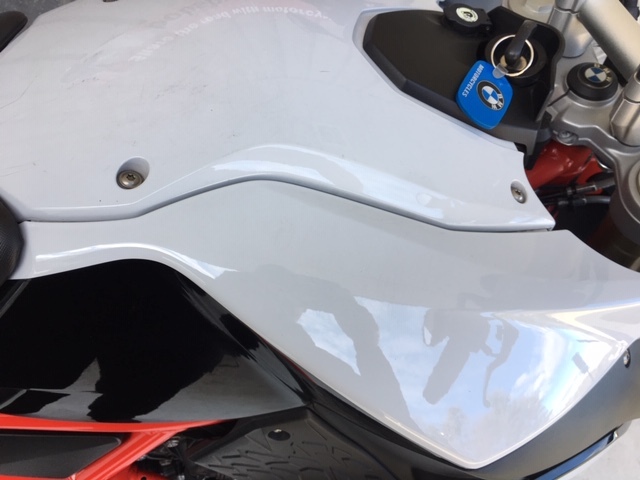 We did a full Bi-Annual service including engine oil and filter, renewing brake fluid front and rear, checking the state of the battery (which it passed), a full diagnostic check with the BMW diagnostic computer, reset the service calendar and completed our full 38 point safety inspection. 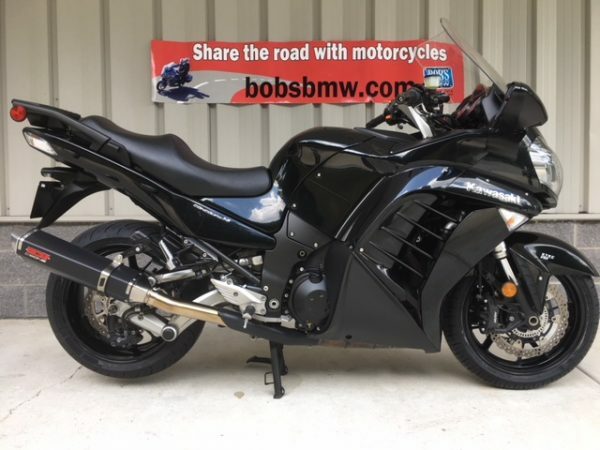 All checked out great as we had just installed brand new tires at 7,440 miles and had also completed a full 6K service on 01/2018 and an additional annual service the year prior at 5,179 miles. 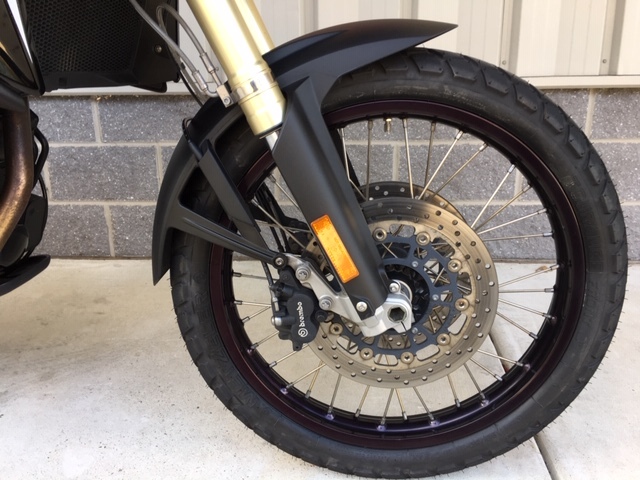 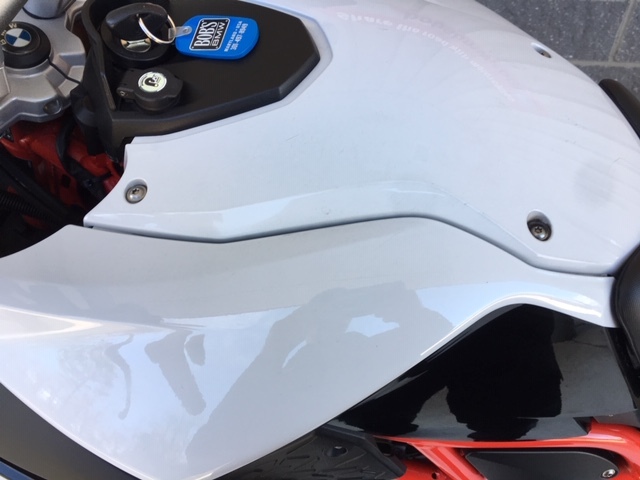 We completed a full Maryland State Inspection, which it passed with flying colors, topped up the tank and gave it to our detailer to give the bike the full Bob’s BMW treatment. 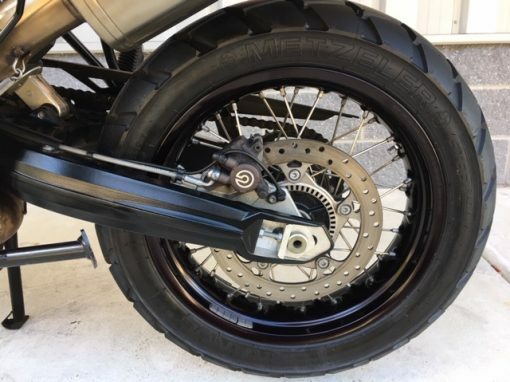 Cosmetically the bike is easily a 9 out of 10. 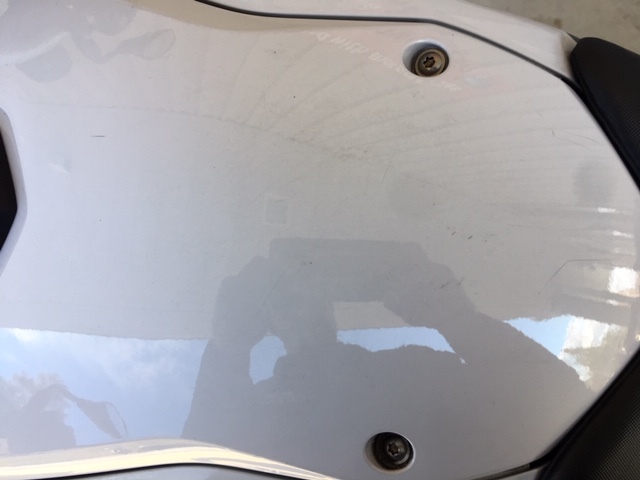 It’s in great shape and although it does have some light wear and miscellaneous small scratches the overall paint could be rated a 8.5-9 out of 10. The wheels look new, the seat, windscreen, hardware and exhaust are in fantastic, like new condition. 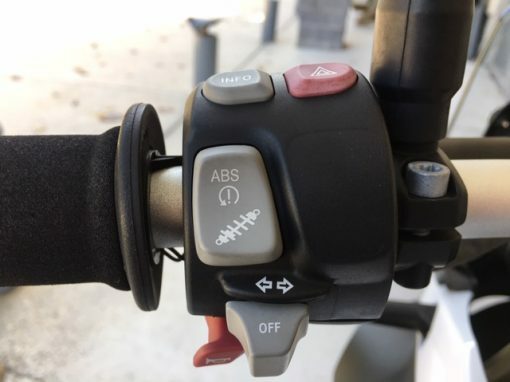 There is some aging on the control buttons from displaying the bike outside during the summer. 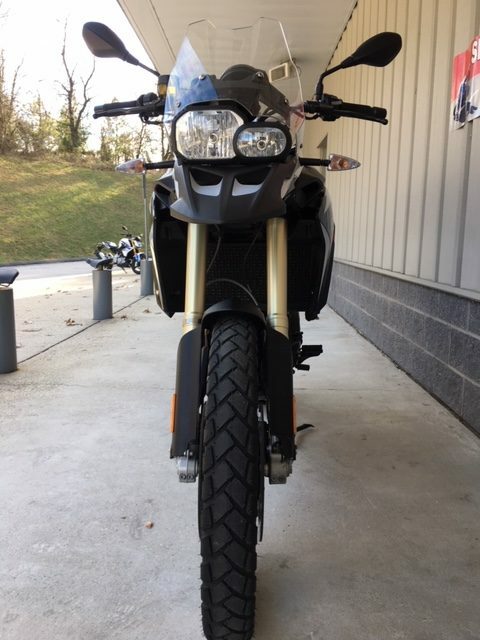 Although this F800GS was stored inside every night, cleaned weekly and serviced before it was due, it does have some aging. 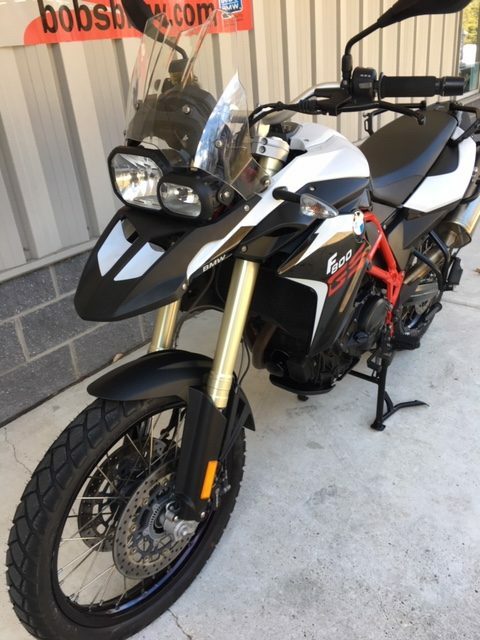 Beyond that if you come take a close look at this GS you will see it is fully ready to take on it’s first adventure. 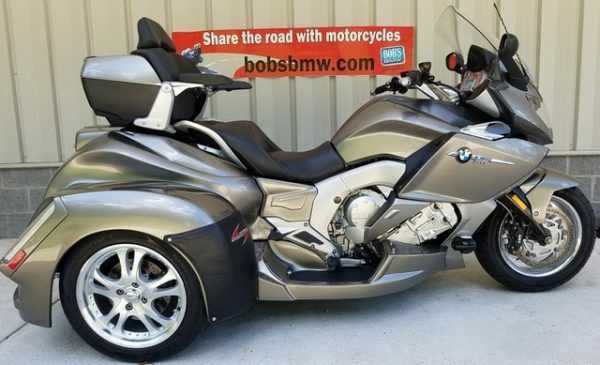 Finally, this bike is offered as one of the best examples and included in the exclusive Bob’s BMW Advantage Certified Motorcycle program. This entitles the next owner to a 30 day major mechanical guarantee, free service loaner on their next service and special pricing opportunities on Zurich Tire and Wheel protection and or a Vehicle Service Plan. 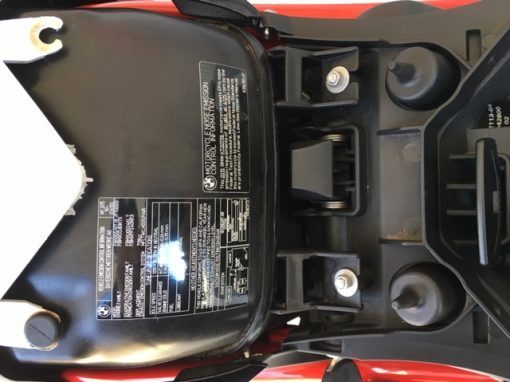 Included in the sale are 2 keys, the factory tool kit and an original owner’s manual. 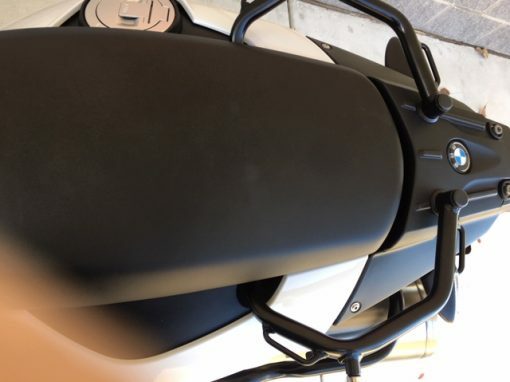 This bike will not last long. 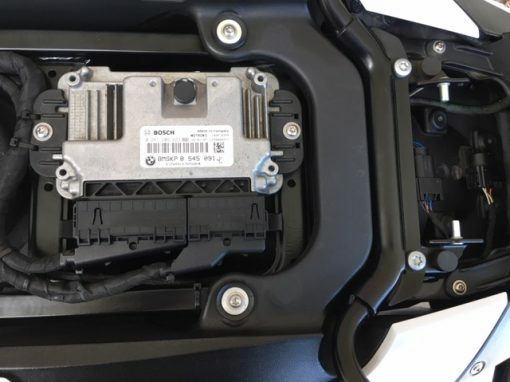 Please contact one of our friendly Certified BMW Sales Advisors today! 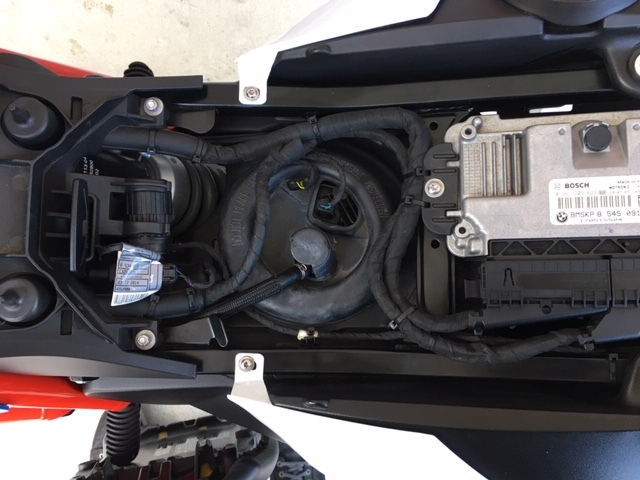 • Serviced. 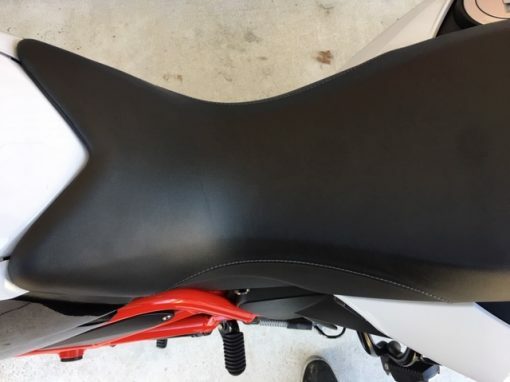 MD Inspected. Ready!